European Parliament Vice President Dimitris Papadimoulis raised the issue of collective labor contracts during a debate in the Europarliament on Wednesday. 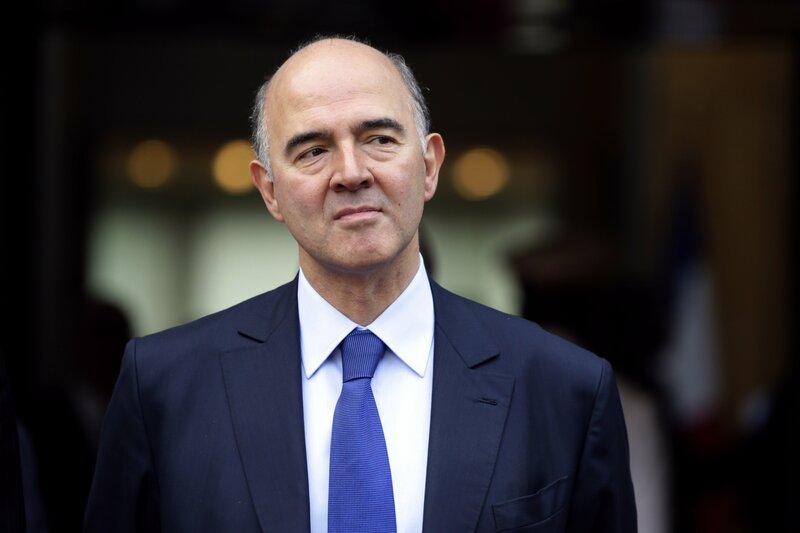 Addressing European Commissioner for Economic and Financial Affairs Pierre Moscovici asked him to state the position of the European Commission on the matter and if he supports the restoration of the EU acquis in Greece on labor relations. He underlined that the group of experts, formed by ESM, IMF, EU, ECB and the Greek government’s unanimous decision, tabled its report in December. The report requests the restoration of the collective negotiations in Greece.